The TDI Cave Survey Diver Course is designed to give the trained cave diver the minimum knowledge and basic fundamental skills of how to survey in the unique underwater cave environment. 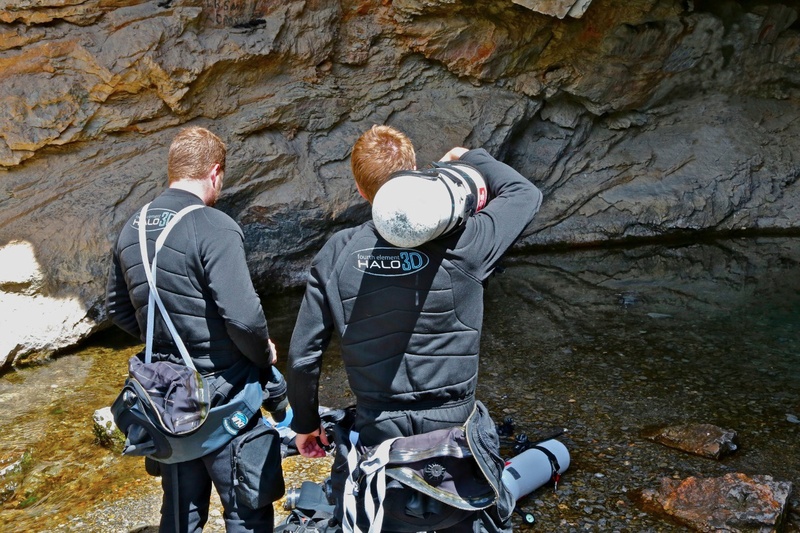 The intention of this program is to encourage a standardization of cave surveying on all projects; encourage the use of cave maps in dive planning while increasing the diver’s awareness and knowledge of the surrounding environment. Safe techniques, procedures and skill perfection associated with surveying in cave diving is emphasized.